Well, this was not expected. 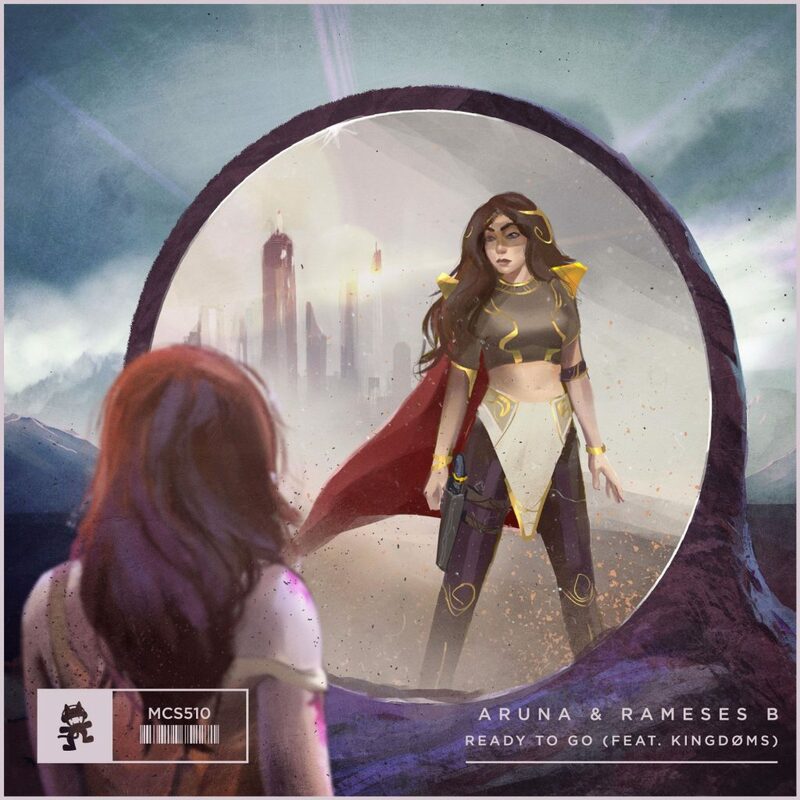 More commonly known to many as a Trance songstress, Aruna has now shown another side of hers with her production on a beautiful yet unique Drum and Bass tune, alongside seasoned professional Rameses B. Aruna has written music for Miley Cyrus, sung on songs by more big names than you could think of (think Above & Beyond, Armin van Buuren and Laidback Luke), DJ’d at international events, and produced her own music. Not to mention that Rameses B has a back catalogue of well over 150 songs. As you would expect, Ready To Go features production that will blow you away, with synths that are like warm honey except for your ears, a beat that stays true to the Drum and Bass style and vocals from KINGDØMS that are the cherry on top of a masterful tune. Ready To Go is not a song to miss out on, so make sure that you listen to it below.